TrishyB says: 11:Don't read the blurb on the back! 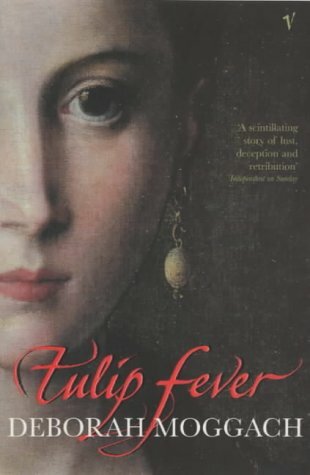 Tulip Fever is a fun historical romp by Deborah Moggach. It's a very easy read, but intelligent for all that and contains some great imagery, like a good Dutch painting. I can't really tell you much more than that without giving away the story, so all I can really say is don't read the blurb before the book, it tells you details that you're better off not knowing before you start.